In the interest of a more solid and transparent process related to securing recognitions; a more coordinated and planned communication plan on the side of Kosovar authorities; and above all, the view that the citizens of Republic of Kosovo have an undeniable right to be informed in a proper and consistent manner about issues that affect them greatly, this site has decided to remove as “official” the recognitions by Nigeria and Gabon. In addition to the above, there are another two important reasons to do this. The first reason being the absence of an official confirmation in the form of a verbal note. The second being the desire to see a coordinated and unified approach from the side of Kosovar institutions. The first reason is crucial. Especially in times Kosovo finds itself. The absence of verbal notes renders the whole process unofficial and not in accordance to internationally accepted protocols. Equally, without having established the act as official, the door remains open for decision revisions and influence by those that work against Kosovo recognitions and Kosovo in general. 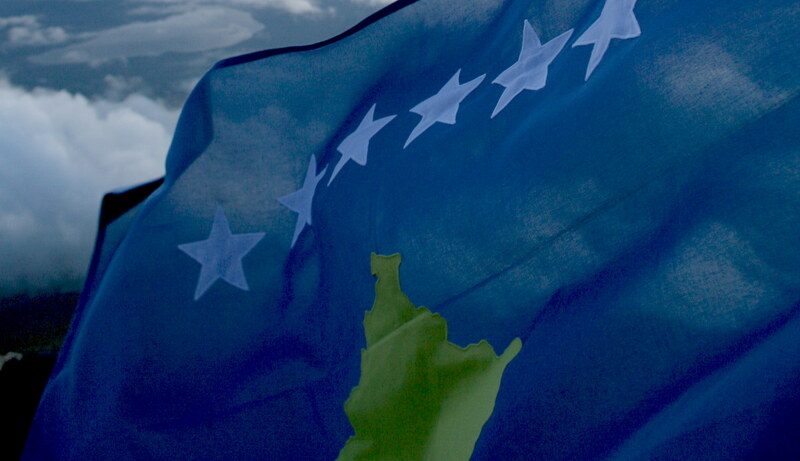 The second reason is equally critical given Kosovo is still establishing its statehood. International relations and diplomacy need to be done in a coordinated and secure manner. Communication between states needs to follow well known principles, whereas communication with the general public needs to contain supporting materials that leave no unanswered questions. It is therefore in light of the above stated reasons that the site has decided to remove Nigeria and Gabon from the official list and mark them as states “in process” of recognizing. We also want to use this opportunity to request that the Kosovar authorities, and in particular the Ministry of Foreign Affairs, establish a focal point in form of a spokesman/spokeswoman, in charge of communicating official and established recognitions to the Kosovar citizens. The role of this individual would be to serve as the main point of contact. We remain grateful to the people of Nigeria and Gabon and hope the recognitions are confirmed as official in the coming days. In closing, we want to acknowledge and applaud the efforts made to date by many individuals in securing more recognitions. These individuals include Kosovar officials and private citizens. We also want to highlight that the above is not meant to belittle or devalue the work and dedication of those involved but to emphasize the need for a more protocol-friendly and coordinated approach in reaching our goals as a state. Kosovo needs and deserves this.